Mosquitoes are familiar pests that can make life miserable with their constant buzzing and biting. Although the pests are annoying, they can also spread a number of serious diseases, including Zika virus, west Nile virus, dog heartworm and malaria. Controlling mosquitoes requires a multi-pronged approach involving elimination of standing water, use of skin repellants and in some cases, targeted application of insecticides. 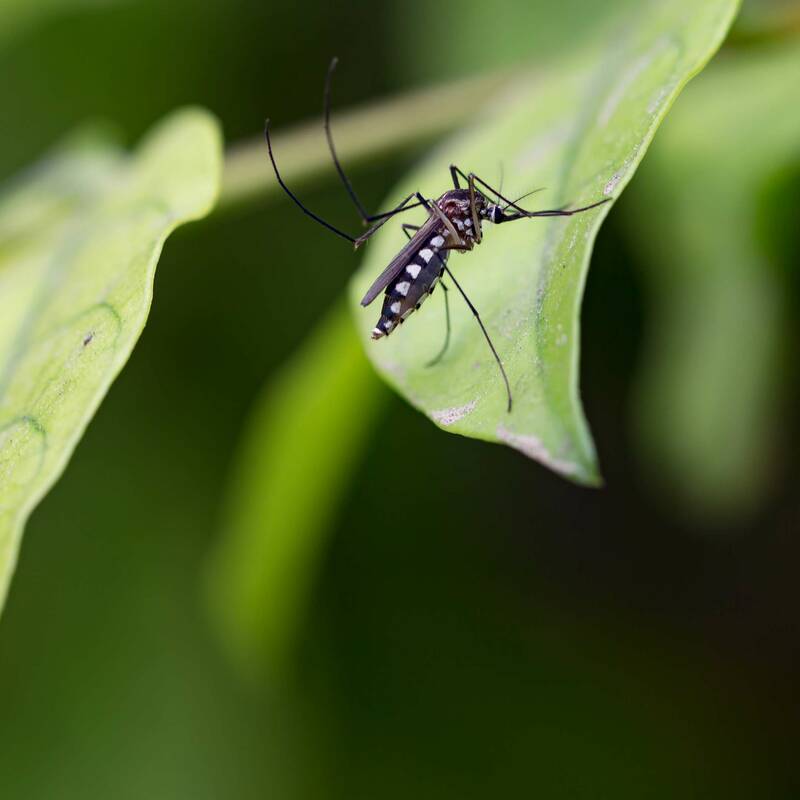 Elimination of mosquito breeding grounds is the best long-term approach to mosquito control, and the critical first step for homeowners is to be vigilant about standing water, even very small amounts. Mosquitoes prefer to breed in dirty, stagnant water that contains a lot of organic material. 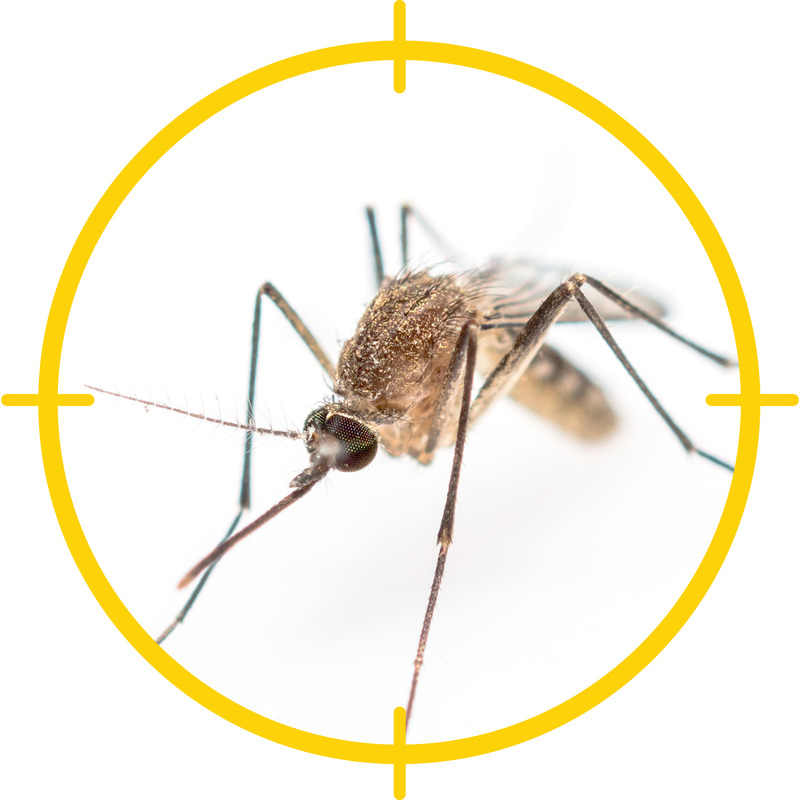 When it comes to controlling mosquitoes, insecticides have limitations; however, you can spray a residual insecticide on targeted areas in your yard to eliminate adult mosquitoes that hide in vegetation during the day. Choose a product that isn’t harmful to bees. Spray shrubs, bushes and the lower limbs of trees. Before spraying, prune overgrown shrubs and remove weeds and brush. If you live in an area with a high mosquito population or you spend a lot of time entertaining outdoors, you may want to consider a yard fogger, which may be effective for temporary control. 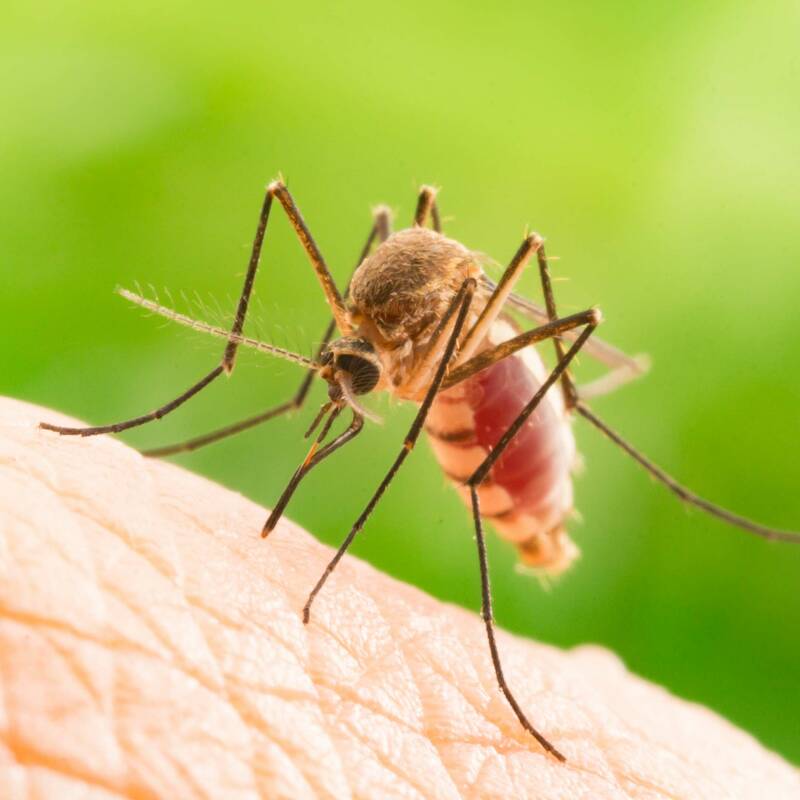 A skin repellant containing DEET, oil of lemon eucalyptus or another EPA-approved ingredient is the best way to prevent mosquito bites. Apply repellants sparingly to exposed skin and clothing, but never under your clothing. Wash repellant from your skin as soon as you come indoors. Replace outdoor lights with yellow bulbs.